An accredited programme in Victim awareness and Restorative Justice. 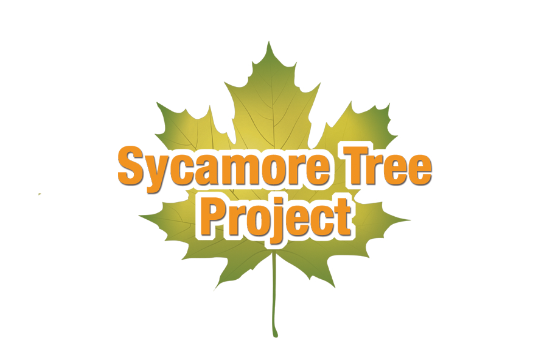 Sycamore Tree is a 6 week programme, addressing issues such as the impact crime has on Victims, steps to address offending behaviour, Restoration, Forgiveness and how to move forward. The programme includes DVD clips, talks, group discussions, stories and workbooks. Six weekly sessions, lasting about 2 1/2 hours each. Workbooks to be completed weekly in own time. Certificates will be awarded by Gateway at Level 1 or Level 2 to those who reach the required level. The course is also approved by Ofqual. Certificates of attendance will also be presented by Prison Fellowship on completion of the programme. Extra support will be given during the course to those who may struggle with the written work. It made me think about my actions and how they affect so many people's lives. I have done a lot of courses in here (prison) but this one has been the best. The Prison walls are there to keep us in, but they also allow us to hide. Meeting my victims was the hardest part of my life sentence.